Bryan “Skippy” Sellars brings a lot of enthusiasm to his role as a National Product Manager (NPM) and as a Clemson fan. In Skippy’s world, customers are a big universe. Machine users and builders as well as SICK sales reps and distributors are all vital audiences he considers customers. As a NPM for presence detection, Bryan enjoys gathering market opinion on products and honing in on what matters most to his audiences, among other duties which include launching new products. When not multi-tasking at his home-based office in Greenville, South Carolina, Bryan can be found on the road with sales reps visiting distributors and end users. New since late last year to the position, Bryan started with SICK in 2012 as a regional distribution manager in field sales where he covered the local four-state territory, mostly in the automotive sector, acting as the field liaison with distributors and their customers. The former Clemson University marketing major brings a keen promotional lens to his expanded managerial role covering many key national accounts such as industrial and consumer packaged goods companies. 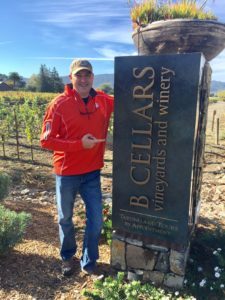 Bryan’s marketing savvy is seen in his passion to solve real-world customer problems with sensor applications. “There’s a lot of marketing and creativity required in this position and coming up with key messaging and finding effective ways to demo products are a big part of that,” he says, noting he enjoys designing the portable product demos SICK sales reps and distributors use to showcase products to end customers. Marketing research is a critical part of his process. 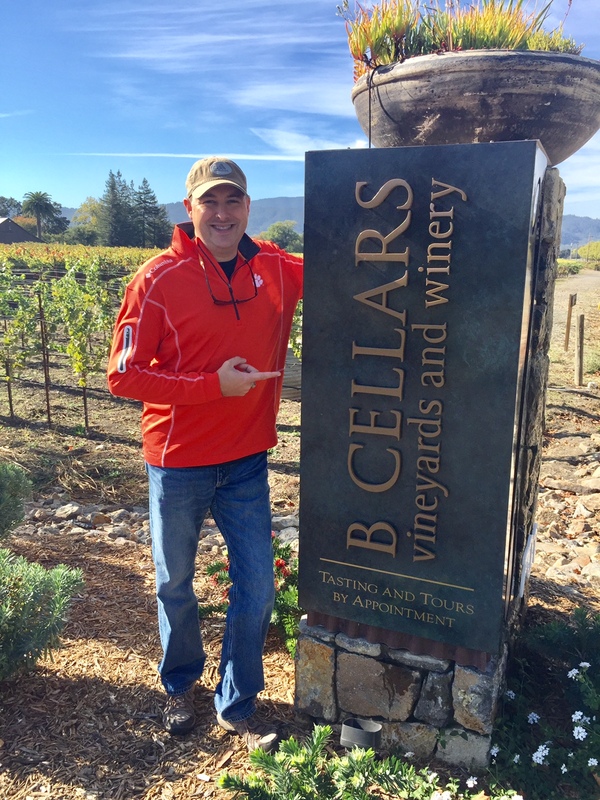 Bryan often polls customers about which product attributes they find most important and why, and then uses those findings to educate and build awareness of products to his varied audiences, whether in data sheets, company WebExes with sales or on-site visits with customers. Bryan enjoys spending time with his wife and step-daughter who starts college in fall. 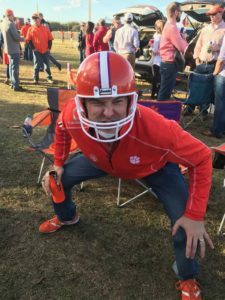 A die-hard Clemson football fan, you might find the Sellars hosting tailgate parties by their camper in the RV lot at home games. 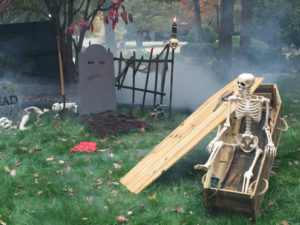 Bryan is also a self-described tinkerer, such as creating the family’s annual Halloween display where he’s built a coffin and other props. 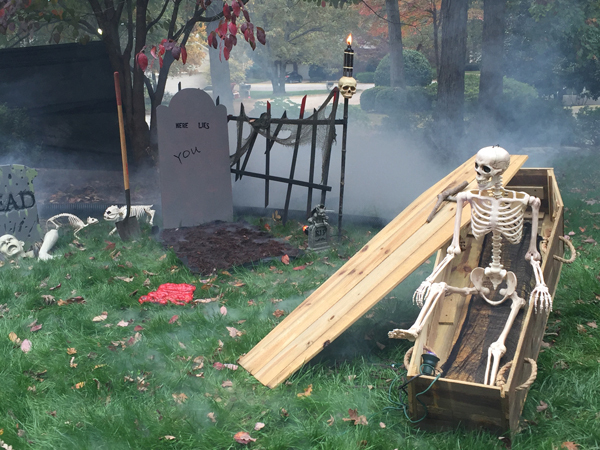 Halloween is a big holiday in their Greenville neighborhood, often attracting over 300 trick-or-treaters.